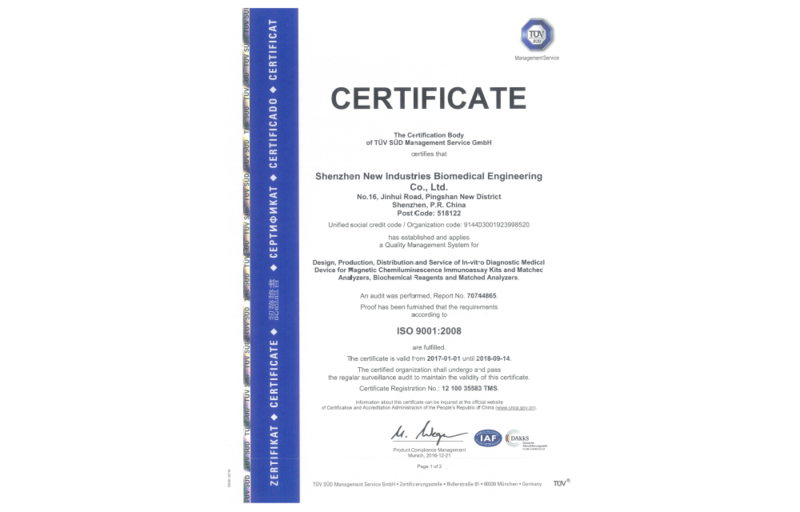 Shenzhen New Industries Biomedical Engineering Co., Ltd. （Briefed as Snibe Co.,Ltd) is located in Hi-tech Industrial Park, Nanshan District of Shenzhen,founded in December 1995 with a registered capital of CNY 370,400,000. 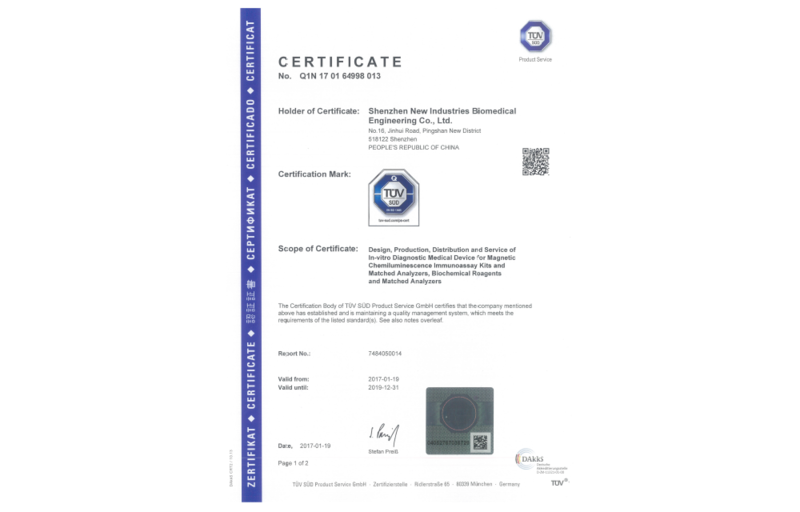 Snibe is a bio-medical company specialized in clinical laboratory instruments and in vitro diagnostic reagents. 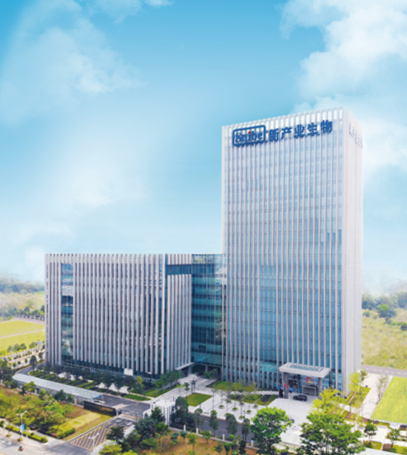 Snibe has formed a strong team of professionals: Reagents R & D and production center, Instruments R & D and production center, Sales & Marketing center. 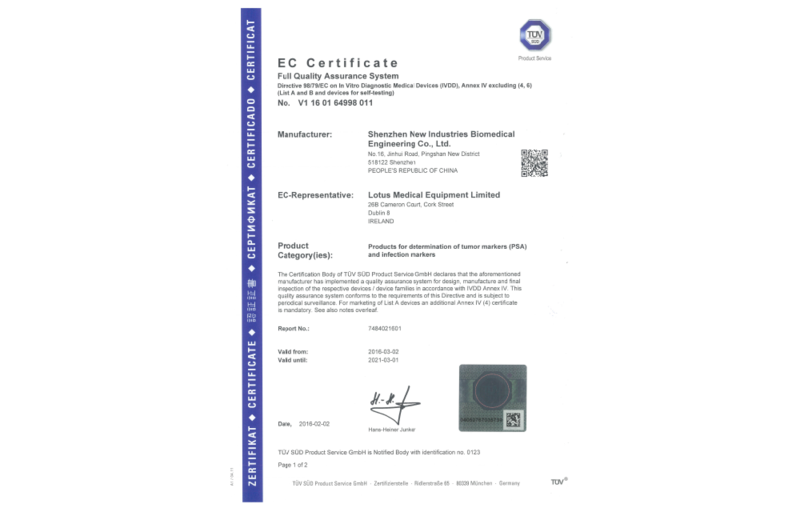 2005 Developed semi-auto CLIA analyzer and dedicated reagent kits. 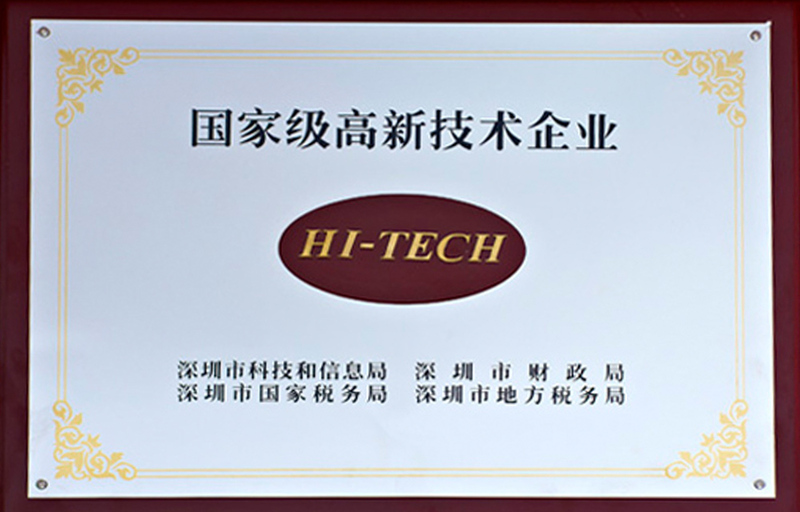 Received "Shenzhen Science and Technology Progress Award"
Joined "National High-tech Industrialization Demonstration Project"